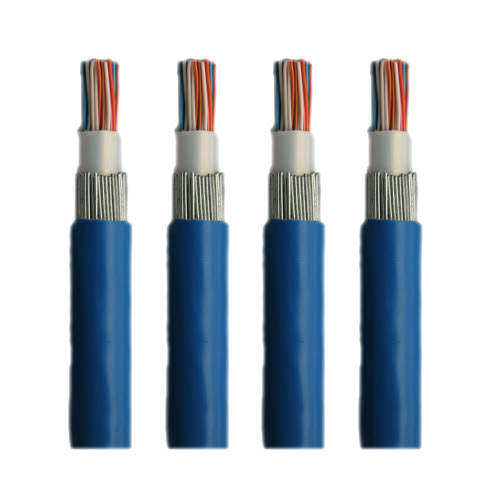 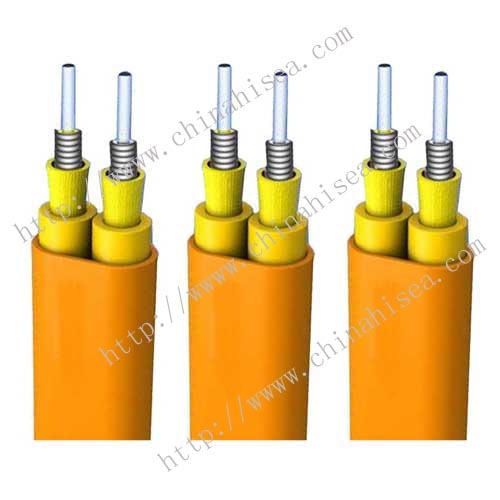 This product is suitable for rated voltage 500V and below that has strong requirement of anti-interference requirements computer and automated system connection cable. 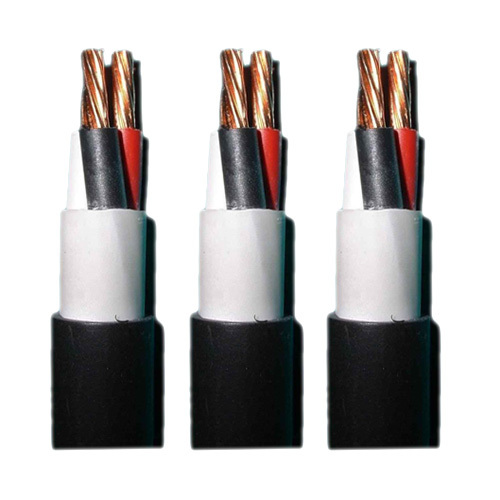 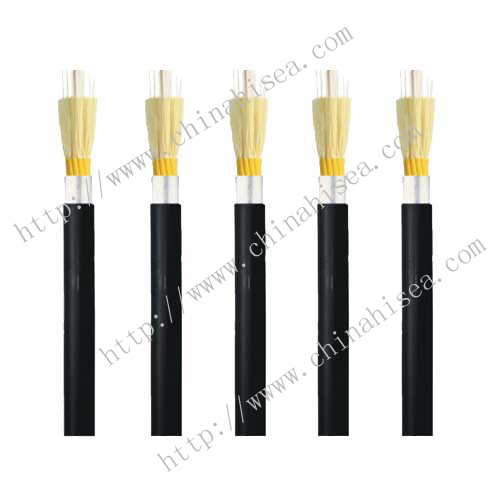 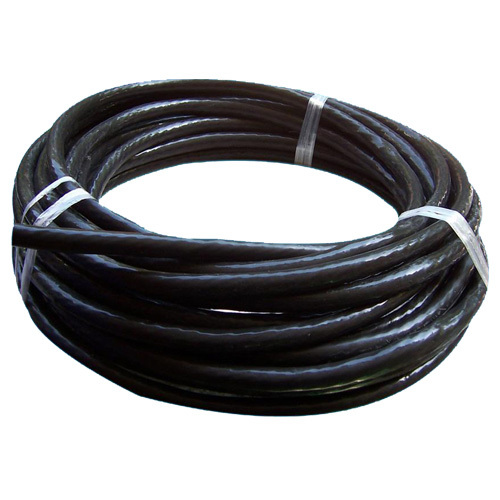 Cable earth core adopted type K class B LDPE with antioxidant properties.PE has high insulation resistance,high voltage resistance,low dielectric coefficient,small dielectric loss of small temperature and variable frequency effect,not only meet the requirement of transmission,but aslo can assure the cable service life. 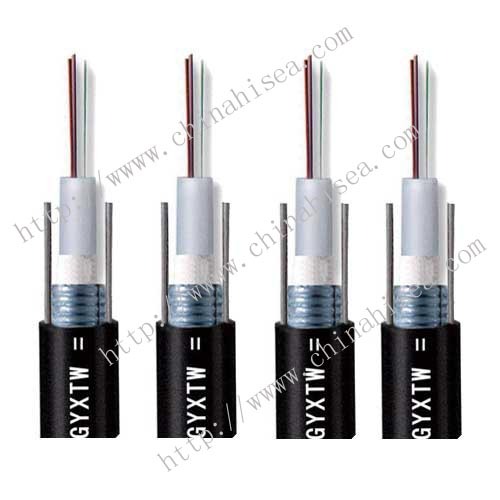 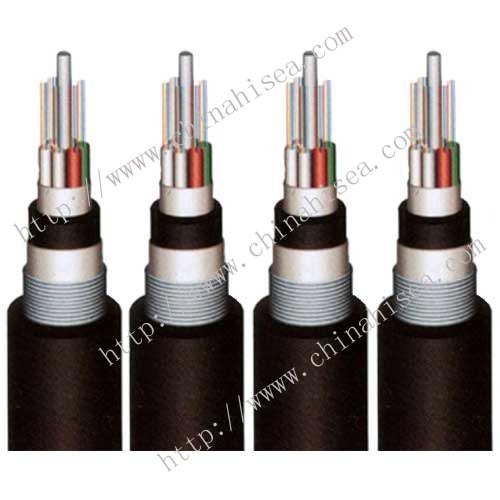 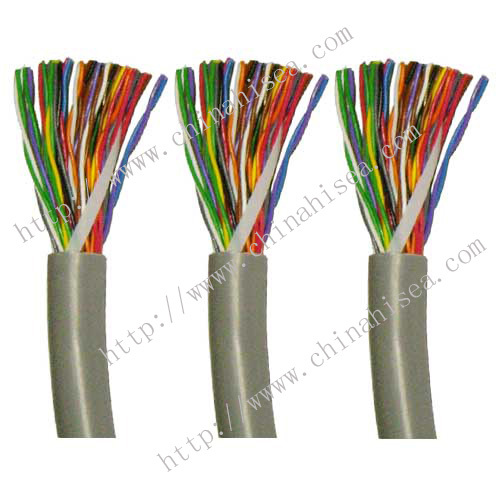 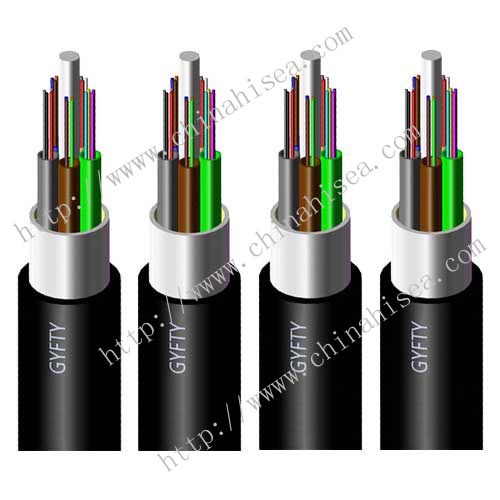 In order to reduce the circuit crosstalk and external interference,cable adopted shield structure.Cable shielding requirements are based on different occasions used: shielded twisted pair combination, composed of twisted pair overall shielded cable,shielded twisted pair combination after the total shielding and other methods. 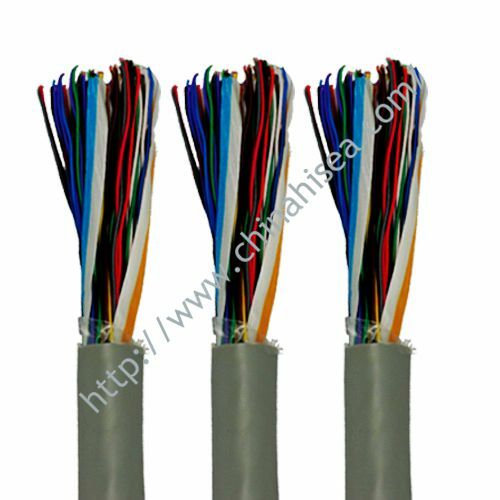 Shielding materials are round copper wire, copper, aluminum/plastic composite tape.Shielded to the shield has good insulation properties,if any potential difference appears between shield pairs, it will not affect the signal transmission quality. 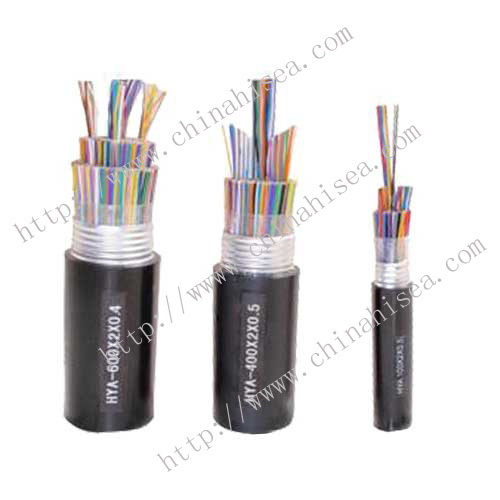 Any question will be welcomed.Just send us a message. 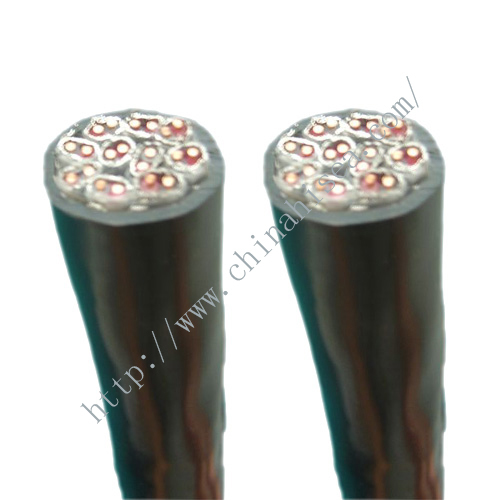 Related products for "PE insulated Computer Cable"